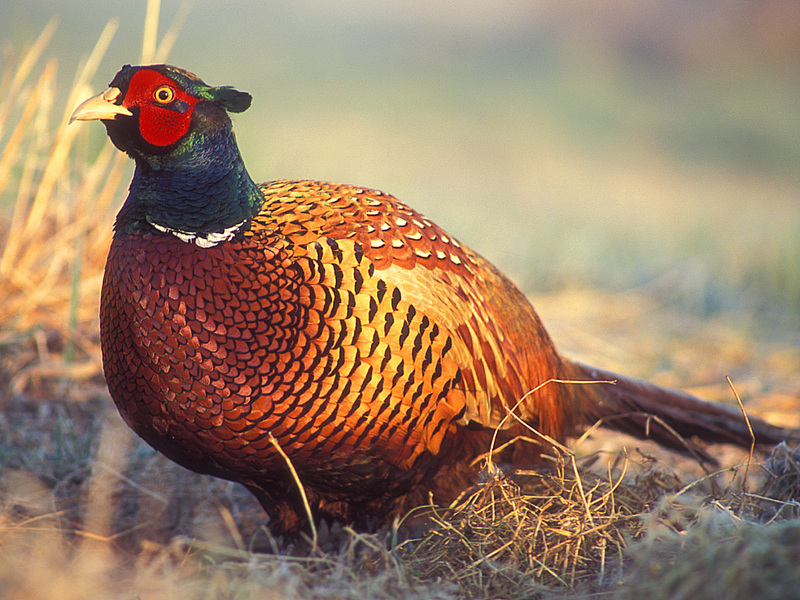 Upland and small game hunting are two of the most popular types of hunting in North America. 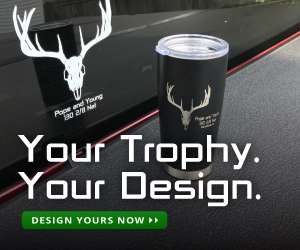 ThisÂ type of hunting are where many hunters begin with with their parents. In this podcast we will share the knowledge weâ€™ve all learned over the years. 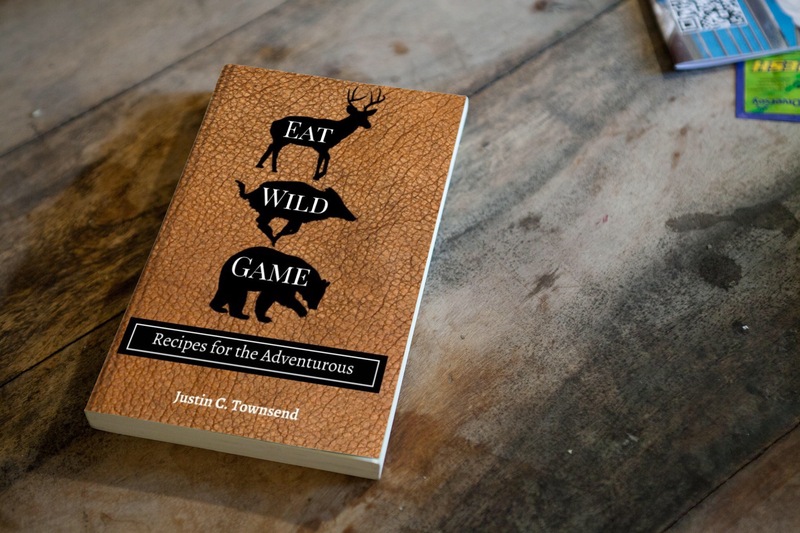 We’ll share ourÂ tips and tricks, the doâ€™s andÂ donâ€™ts, and how toâ€™s of hunting,Â cleaning and cooking. Not only will we be sharing all these nuggets of knowledge with you but also be bringing you our favorite recipes. Recipes many of us created because we were tired of the same old meals. Holding a small single shot shotgun or .22lr we would stand next to our Dad or Mom and absorb every word spoken. The knowledge we learned while waiting for a pheasant to flush or silently waiting to seeÂ a squirrel jump from limb to limb, made us better hunters. Preheat oven to 400Â°F. Open package of bacon and slice pieces in half. Drain marinade in colander. It is recommended to pick jalapeÃ±o seeds off of each breast before wrapping it with the half piece of bacon. Feel free to stuff a piece(s) of jalapeÃ±o into each wrap. Once wrapped, thread a toothpick through the top of the bacon so that it goes down to the breast and then bring it back up through the top of the bacon to secure it around each piece. Place â€œpoppersâ€ on a cooking rack (so that drippings fall away from bacon and onto cookie sheet). Place toothpick side down. sugar is melted thoroughly and bacon is crisp. Pull the poppers out of the oven and place them on a serving tray. Allow a minute or two to cool down (if you can wait that long!). Remove toothpick and enjoy!! Remember to shareâ€¦ *This step should be watched carefully, as each oven may broil differently and chance of burning the poppers is high. It is recommended to crack open the oven door when broiling. Confession Time â€“ I shot three jackrabbits on a Sunday, forgot about them in the fridge and got on a plane to Denver. This resulted in a problem. Bless my wife but she sure as heck is not going to gut and skin a rabbit. Nor are my boys, yet. But they could freeze them. As instructed my oldest son grabbed the bag the rabbits were in, and set them in my chest freezer. And there they stayed for six months. I know, terrible. But the skin actually acted as a protective barrier and kept the meat quite nice. When I did get around to clearing out that part of the freezer I thawed the rabbits for a few days; they were perfect. Â I was thrilled to get the sizable amount of space the rabbits took up back. In order to get my freezer â€œfall readyâ€ I make it a goal to utilize all my scrap from the previous season. Iâ€™ll make sausage or jerky or even confit stuff. But this time my goal was to get â€œcamp meatâ€ for the fall. I wanted a â€œno refrigeration neededâ€ meat that I could haul into the backcountry with me. Something other than jerky. I knew about canning meat, or jarring meat to be more specific, but I had never done it. It requires a pressure canner â€“ something I did not own. Luckily for me a quick look on craigslist and I came up with an inexpensive pressure canner. The variety I ended up with is a â€œVictory Modelâ€ from World War 2. It is simply amazing. Sure, a new canner would be cool but this old school model was all a guy needs. With thawed rabbits and a new to me pressure cooker I set out to make meat. First I deboned the rabbits, then I cubed them, then I browned them in hot oil, then I tossed them in â€œtacoâ€ seasoning. Next I added them to jars with a little stock and canned them. It was super easy, I was pleasantly surprised. As with all preserving â€“ keeping sanitary is a must. Clean hands, clean jars, clean lids â€“ clean everything. With canning, and all preservation really, you are trying to defeat the forces of nature that rot food. A hard project and one that if not done right is downright dangerous. When I was don canning the meat I could not wait to try it out. 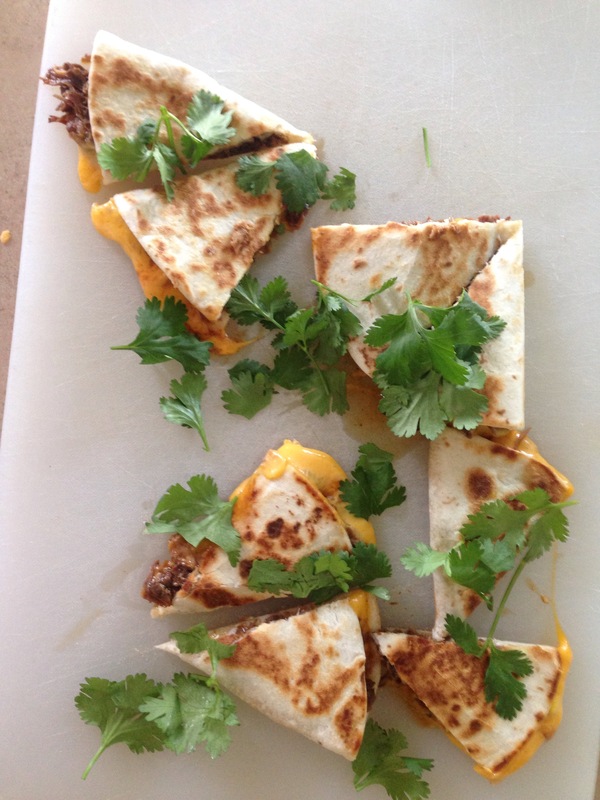 The next afternoon I opened a jar and made myself a quick quesadilla out of the meat. Unreal, I basically had shredded rabbit meat in a jar ready to eat whenever I am hungry. I am going to be canning meat a lot more in the future. Place a 12 inch heavy bottomed pan on medium heat for 5 minutes. Add half the canola and carefully add the rabbit meat a little at a time. Do not overcrowd the pan, the meat will not brown properly. Add more oil as needed to keep the pan from being dry bottomed. When all the meat is brown add it all back to the pan and toss with taco seasoning. Remove meat from pan to a plate. Add garlic, onion and chicken stock to the pan. Bring the pan to a boil, scrape the bottom for all the good chunks of brown. This is called â€œfondâ€ by the way. Remove pan from heat. Next pack the meat to clean wide mouthed jars. Then add the pan drippings to each jar, distributing them evenly. But make sure to leave at least a Â½ inch of head room on the jar. Top each jar with a clean lid and clean ring. Place into pressure canner and process according to manufacturerâ€™s instructions. Be sure to follow all instructions for canning very carefully. Stay tuned for part two of Upping Your Upland Game,Â where we will bring youÂ more recipes, tips, tricks, and share all the knowledge and experience we’ve gained over the years. In the meantime remember to get outdoors and start Tasting Wild for yourself.